18+ You must be 18 or older to purchase this product. RESTRICTED STATES: State laws prohibit shipment of stun guns to District of Columbia, HI, MA, MI, NY, RI and WI. County and City laws prohibit shipment of stun guns to Baltimore County, MD, Crawford County, IA, Annapolis, MD, Baltimore, MD, and Chicago, IL. 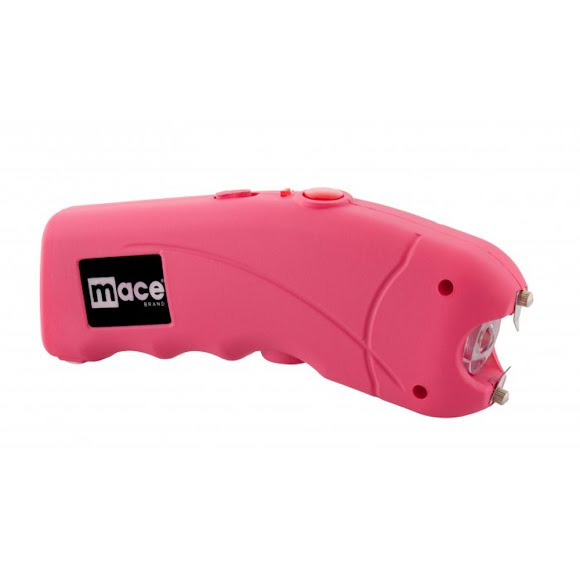 Stun Guns are regulated by the U.S. Department of Commerce and may not be exported without an export license. This device provides the convenience of a high-output LED flashlight and the stopping power of 1.69 micro-columbs of electric shock.